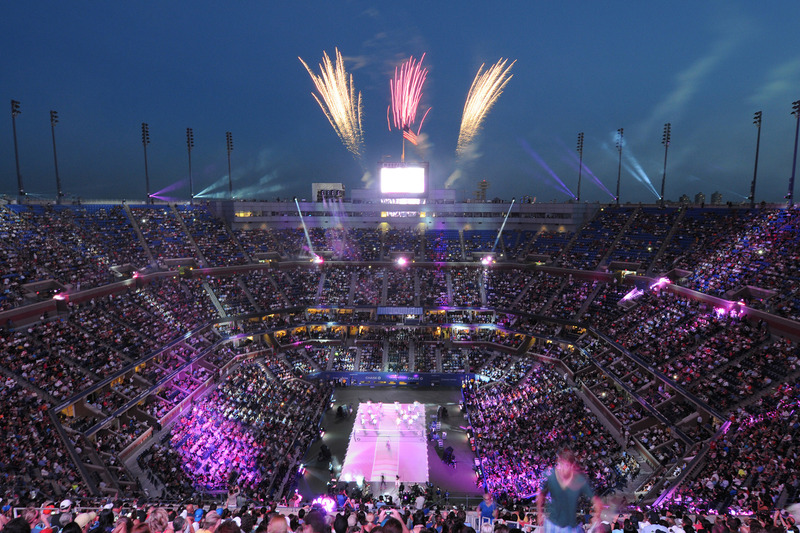 Above: Novak Djokovic at the 2015 US Open Tennis Finals. 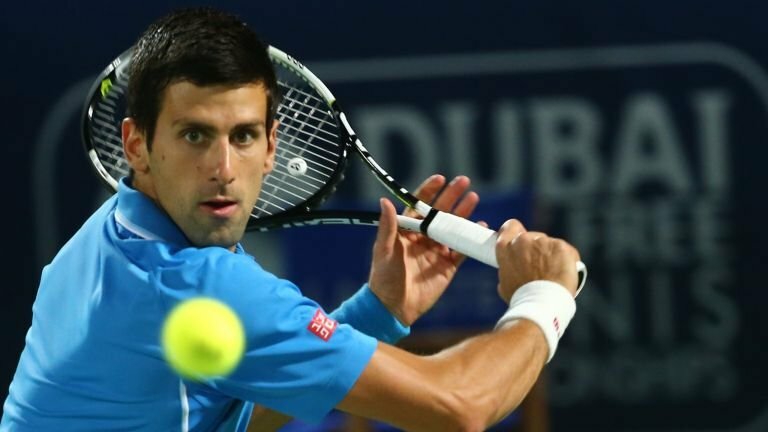 Djokovic was the one to take home the trophy last night at the 2015 US Open Finals. He beat Roger Federer and claimed victory. Here are the results which I copy+pasted from Google. I made a post about sports to give my blog more variety. If a blog has something for everyone, it will become more popular. Not only will I post about gaming, technology, and entertainment but also I will try other things too. Like sports, and books. What do you want to see next?